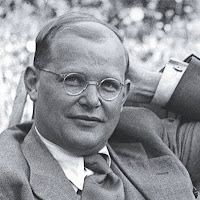 Dietrich Bonhoeffer was hanged as a traitor for plotting to assassinate Adolf Hitler on April 9th, 1945. A committed Christian, he left us a legacy in his writings. Thanks for sharing this quote David.